In this fast-changing business environment, you can’t afford any form of disruptions. 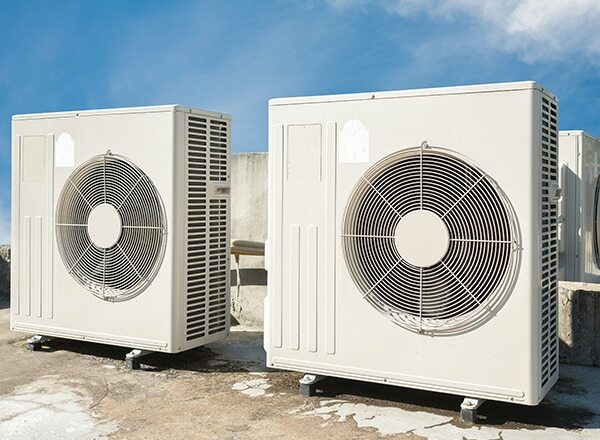 Any glitch in your air conditioning system or downtime can be a major setback in your business. So you need an air conditioning contractor who puts the health and comfort of your clients and employees first. You can count on Coolabah to deliver professional and reliable services with every visit. 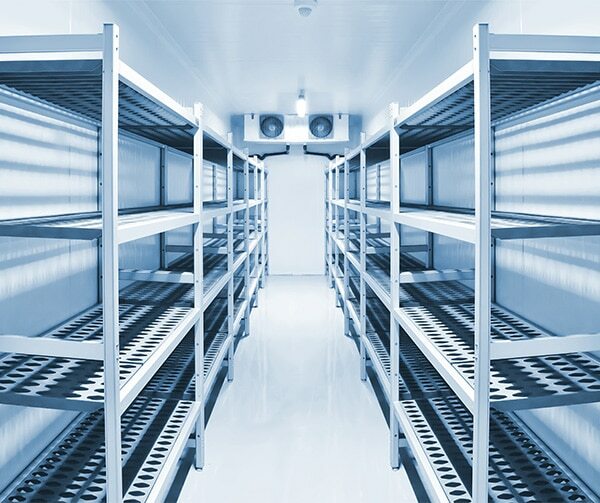 Coolabah offers a range of air conditioning and refrigeration solutions, from design and supply to installation and maintenance. We offer complete, quality services for maintaining, installing and repairing commercial air conditioning and refrigeration systems. 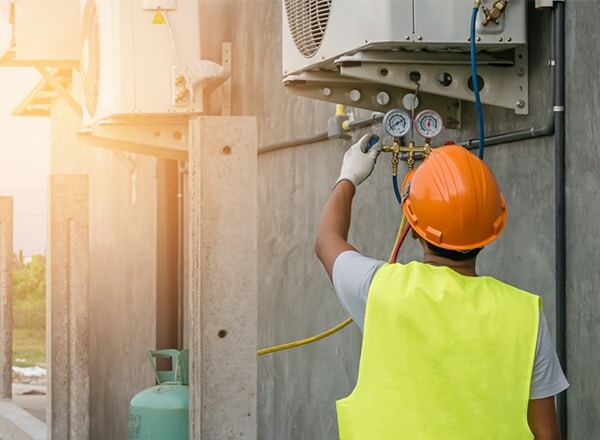 We can also perform air conditioning, heating and refrigeration conversions to achieve high energy efficiency as a way to reduce skyrocketing energy costs. Allow us to visit your site so we can help you make the best option for your requirements. Contact Coolabah to arrange an appointment with a fully trained consultant. Coolabah offers preventative air conditioning and refrigeration maintenance services to customers in the northern rivers and SE Qld region. We recommend having your systems tuned and serviced each year. Whether you need regular maintenance, repair or a new system installed in your commercial space, Coolabah provides the highest quality products and unparalleled customer service.